"Customer Benefits to GPS Location Intelligence"
Great customer service is the essence of any business, it is essential not only to sustaining your business, but to growing your business. 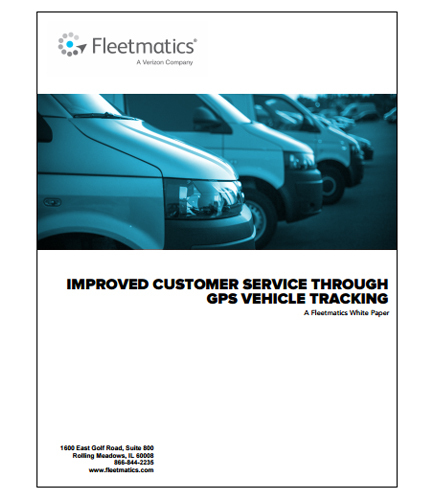 For field-service businesses and particularly companies that rely on fleet vehicles to deliver their goods and services – customer service has its own unique parameters and equally unique solutions. In a world of tight budgets, increased competition and rapidly changing technologies, it is easy to understand how customer service can fall from its deserved position as a company’s number-one priority.